Be there to be !nspired, get !nformation and learn how you can be active in our organization! 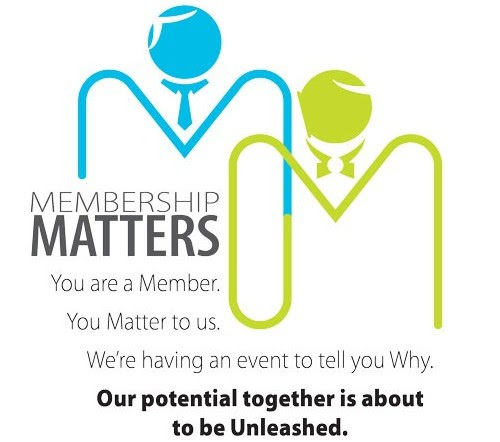 We encourage you to bring at least one other person from your organization so that you can begin to maximize all of the benefits of your Tampa’s !p membership. Appetizers and beverages will be provided by the Tampa Bay Food Trucks and prizes and drawings will be given away throughout the event!